Without making any noise, Apple has added another third party app to its short (but slowly growing) list of CarPlay compatible apps. 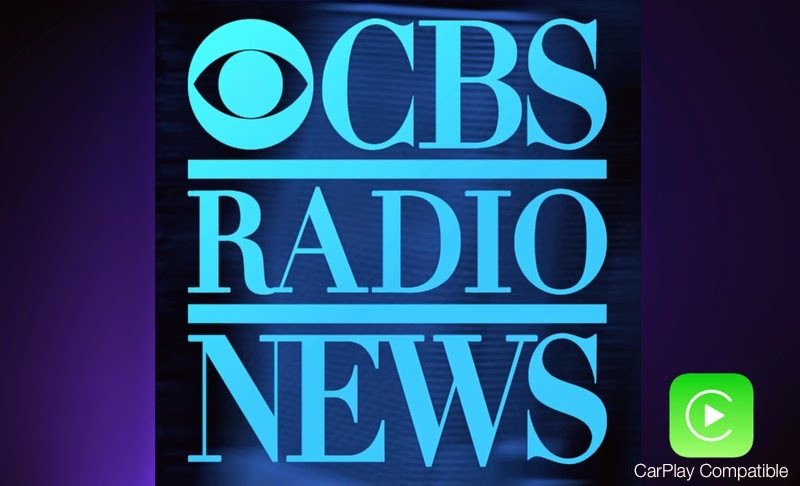 The app is CBS Radio News. The app logo now appears on the CarPlay webpage. Apple says more supported apps are coming soon.